Sometimes when I think that I have my autism under control, it has a way of dispelling my fantasy. I recently took a short trip to Las Vegas earlier this year. Yes, I had misgivings about this trip, but my daughter was getting married there. On a Saturday night in Vegas I was finally overcome by sensory overload because of the lights, crowds, and noise. I'm unsure that most people could understand the terror and shame that results from sensory overload. I have no filter for noises and lights. I hear everything at the same volume (loud). Fluorescent lights flicker. Crowds of people are disorienting. That's my reality. The worst part actually was my Christian, neurotypical wife. She claimed that I really have the ability to choose my reaction to sensory overload. Not true. So common among Christians is the belief that all behavior is "chosen". They have it all figured out. They are right. Those of us with different brains are wrong. How dare someone like me challenge their worldview. I am a constant reminder to Christians that their religion is nonsense. I work a couple shifts during the week at a large, children's residential facility here in Indianapolis. 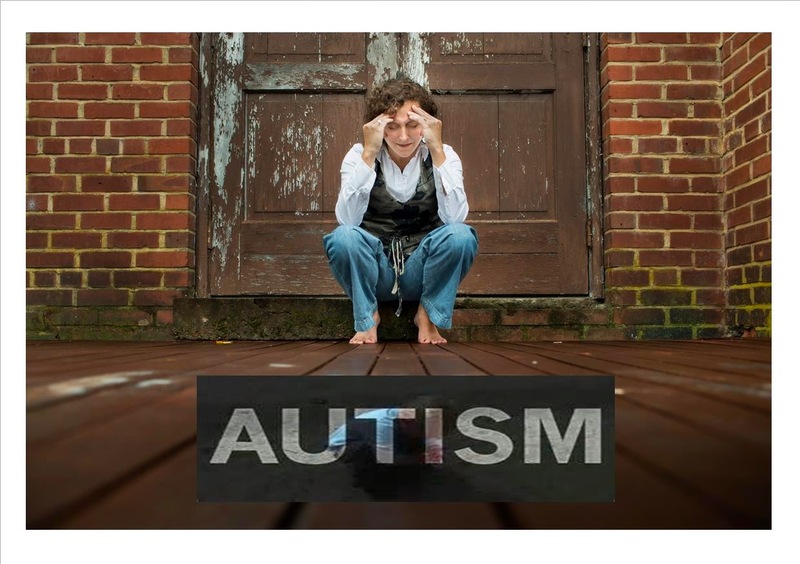 Roughly half the kids are at various positions on the autism spectrum. What is remarkable is how well those children and me get along. They, also, experience sensory issues. They bang their heads against doors. They bite themselves. They attack random people. I fully understand. I did some of these things as a child. For people who believe in a suffering messiah Christians don't really empathize much with people who suffer.For people who believe in a suffering messiah Christians don't really empathize much with people who suffer. When I identified my Christian "friends" as the same as the bullies I endured in school, I knew it was time to leave. Here is some unsolicited advice. If you encounter someone who always sits alone, won't engage you in conversation, gives one word answers to your questions, won't make eye contact, and doesn't seem to care if you exist, be kind and understanding. Don't touch and don't expect your conversation attempts to be returned. 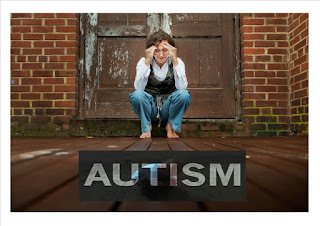 Autistic people often crave human contact but don"t know how to get it. We often don't readily trust others because of the bullying and abuse we received. Don't be like the Christians who judge and shun those who aren't like them.